Whenever need be, I would watch my aunts two toddlers for $10 an hour. As of now, I plan on going to a four year university, and from there, go onto medical school and peruse my goal of being either a Pediatric Surgeon or an Emergency Medicine doctor. I am interested in this career field because my father is a doctor as well and seeing the thrill he gets out of saving a life makes me motivated to be able to experience the same kind of thrill. It is also interesting to me how the human body works how to cure it. I am also great with children and very interested in working with them, so pediatrics would be a great area for me because I would be able to help save the lives of young children. Three of the several colleges I plan on applying to are San Diego State University, University of Santa Barbara, and University of Boulder. I pick these places because some are close to home and the other would give me a fresh, new start somewhere else. 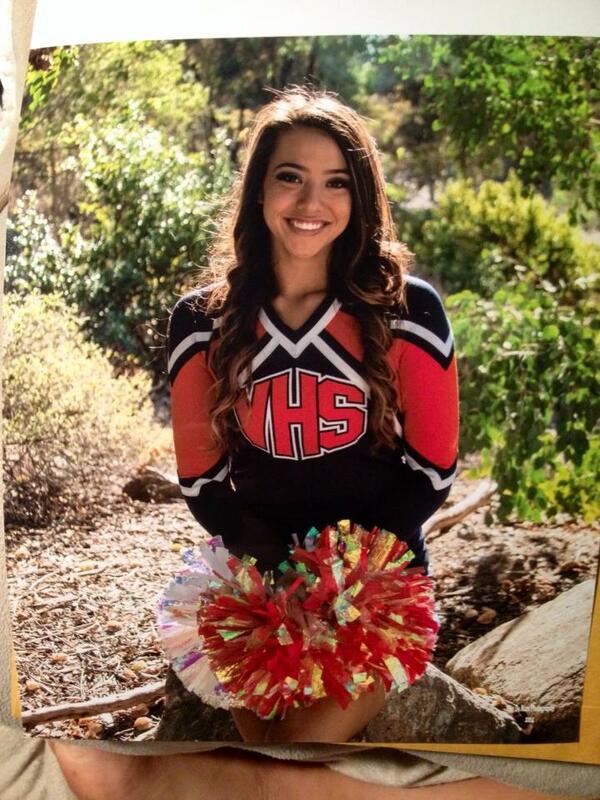 All four years of high school, I have been apart of our school's varsity cheer team. My junior year, I received the coach's award, which is a very honorable award that reflects on how your coaches feel about you. Starting my sophomore year to my senior year, I have also participated on the varsity gymnastics team and my junior year as well, I had received "Most Inspirational", which was voted upon by my team mates, showing that I am inspiring to others. Along with cheer and gymnastics, I also have been apart of my schools Advanced Dance company known as ADITI for three years. I am very interested in working with children and also helping people. Over the spring break of 2016, I have been trying to book a trip with a group to travel to a poor country and supply those in need with food, water, and medical support if needed to create a healthier life style for them.